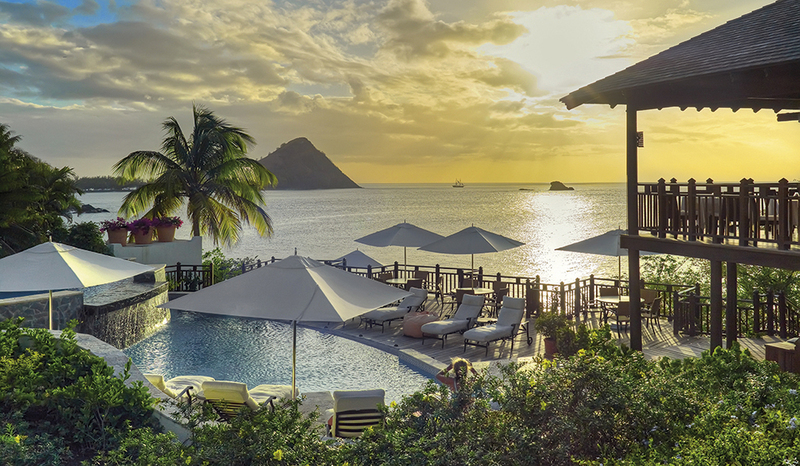 Renowned for its towering twin peaks and vibrant annual jazz festival, St Lucia epitomises the essence of the Caribbean’s easy going, understated lifestyle. 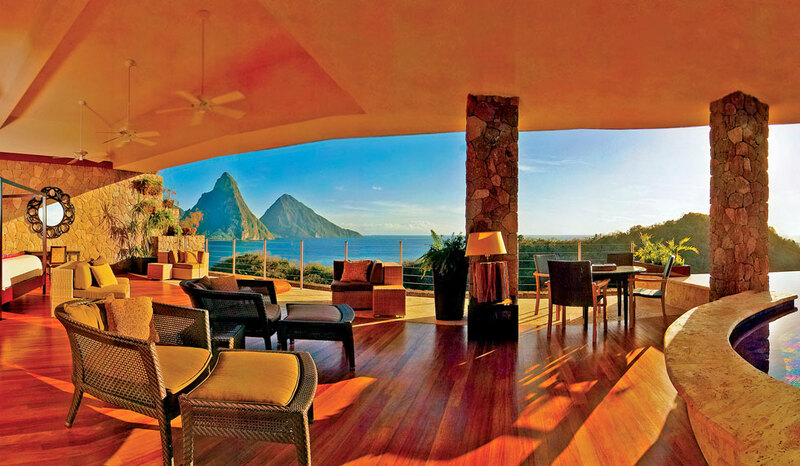 St Lucia epitomises the essence of the Caribbean’s easy going, understated lifestyle. 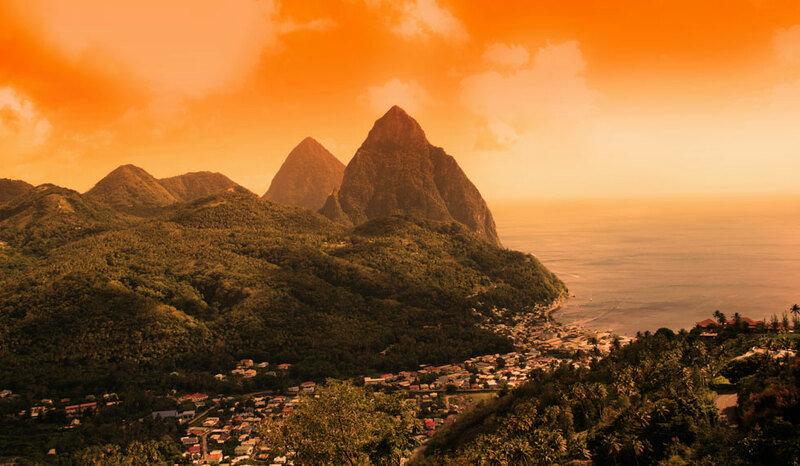 St Lucia conjures up vivid images of banana and cocoa plantations, steamy sulphurous springs and volcanic plugs rising majestically from the sea. Everywhere, the pretty villages buzz with delight, the colourful marketplaces infused by French, African, Caribbean and English ethnicity. 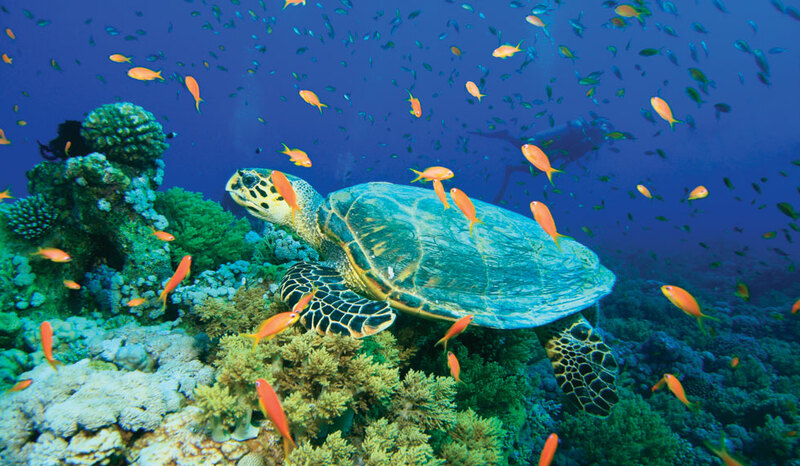 Embark on a luxury St Lucia holiday, a tropical adventure with adrenaline-charged zip wire rides through thick, verdant rainforests and superlative dives on teeming reefs, perhaps to be escorted back to shore by a school of dolphins. From beneath the shadows of the Pitons’ twin peaks, sultry Soufrière is the gateway to mineral-rich mud baths at Diamond Falls, puffs of steam rising mysteriously from boiling pools of dark water. Take a dramatic helicopter ride over the densely-wooded slopes or an energetic bike ride through forest trails, winding down later with a sunset horseback ride and moonlight dinners on the beach. 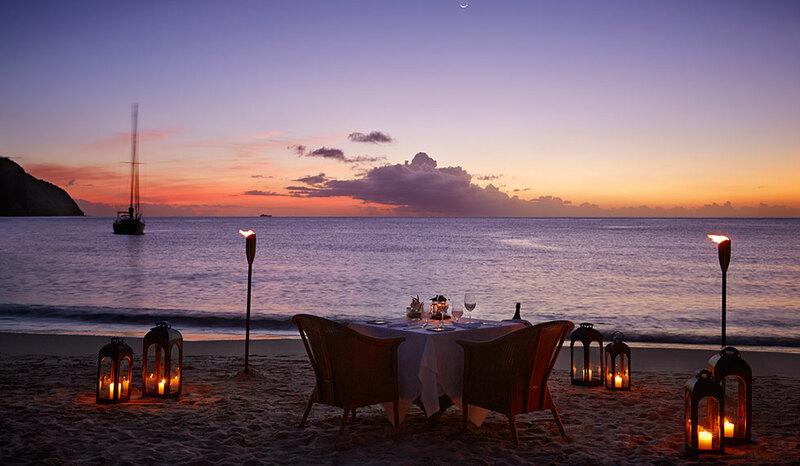 At Anse La Raye and Gros Islet, Friday nights’ lively street parties celebrate the catch of the day to the sound of steel bands, the aroma of freshly cooked fish from the street stalls penetrating the warm evening air. 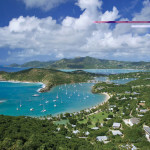 In May, the fragrant island air vibrates to the sounds of international jazz…a perfect moment to tune into the unique St Lucian rhythm of life. 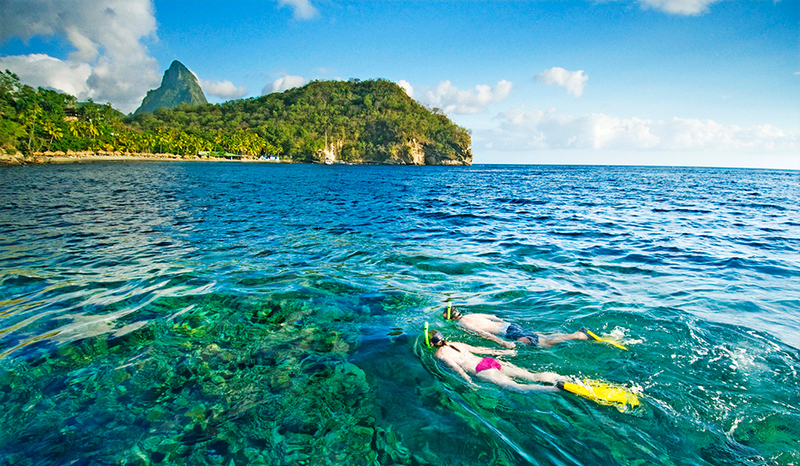 With its tropical climate and temperatures averaging 24°C, St Lucia is a year round destination, though the best months to visit are generally from mid December to May, when the island is drier and less humid. During June to November, the humidity level increases and intense tropical showers or occasional storms may be experienced – excellent offers are usually available during these months. 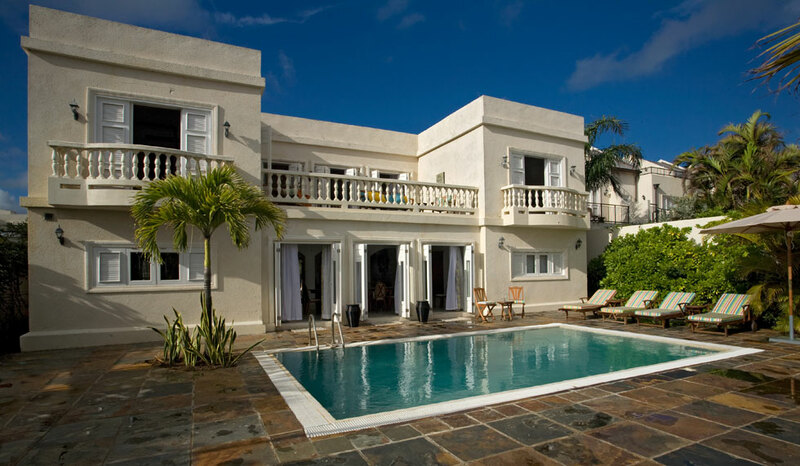 A popular island with families, the school holiday periods can be busy, early booking is essential.